Oh Boy! A fully fledged space prog-rock concept album packed with beautiful melodies and instrumental passages to float away in. Wax Fang are a new name to me so I had no clue what to expect when I hit the play button. Can you imagine my delight as I was whisked away on a cosmic journey where a space cadet finds himself sucked into a black hole only to be reborn in Godlike form! The Astronaut is a delight without a hint of the pretentiousness that can often accompany “Prog Rock”. The album flows seamlessly over a cinematic backdrop as the journey unfolds. Cosmic guitar riffs, throbbing starship engine pulses, swirling synths, soaring vocals in a sonic trip through a galaxy far, far away. Yes there’s a nod to early Floydian sonics and Hawkwind blasts, even a hint of Grails-esque foreboding but we are, Ladies and Gentlemen, TRULY floating lost in space with The Astronaut. Can you hear me, Ground Control? Wax Fang are taking Major Tom even further out. If you love a little experimentation and invention, some great melodies and science fiction this is the album your turntable was made for! Turn down the lights, fire up the incense and head on out -Make it so, Mr Sulu. Wax Fang Website. Facebook. Twitter. 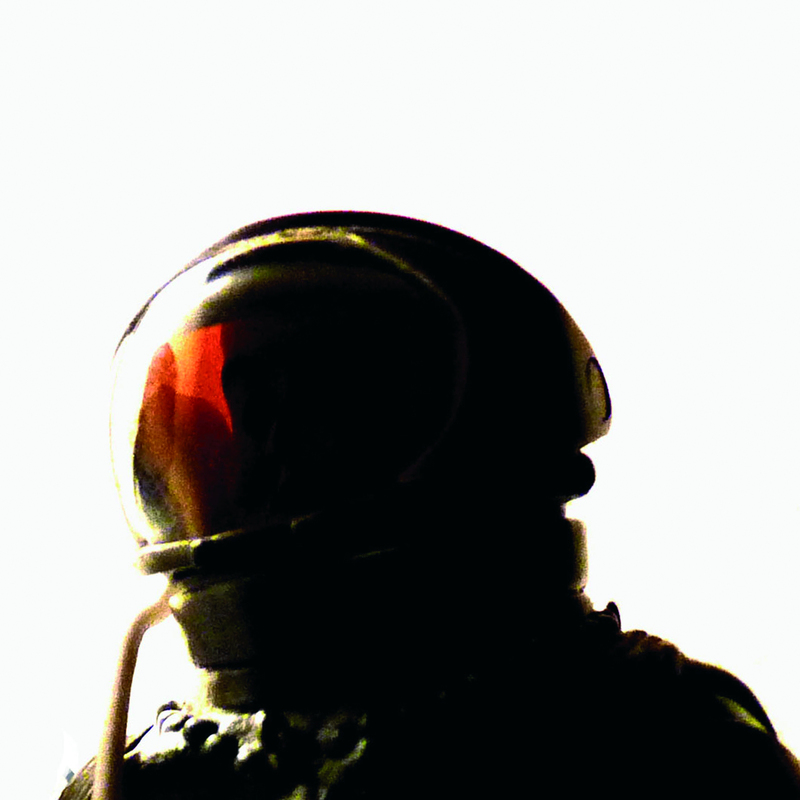 Posted in reviewsTagged Karate Body Records, Space prog, The Astronaut, Wax FangBookmark the permalink. Preview: Kyle Bobby Dunn and the Infinite Sadness. Ask the Mason-Dixon Line Power Grab : How to grow a beard.